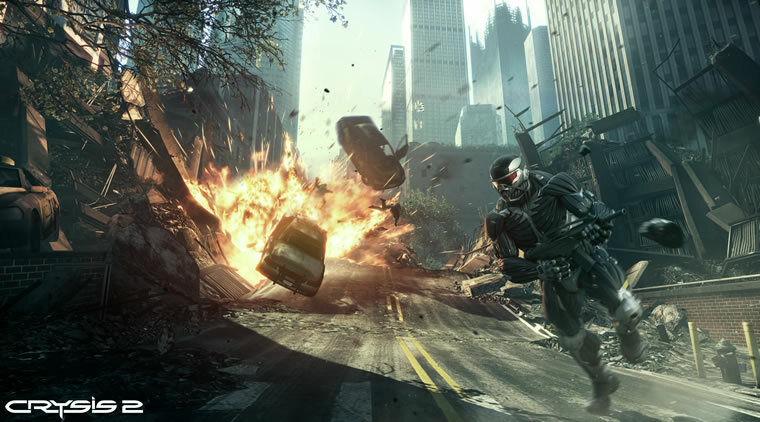 New Content for New Vegas & Crysis 2 is here! 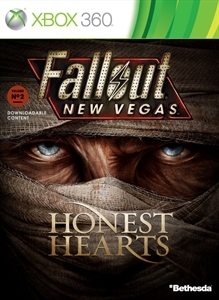 The second DLC pack for Fallout: New Vegas is here! Lonely Hearts will cost 800 MSP ($10), and tells the story of the infamous Burned Man among other new details. 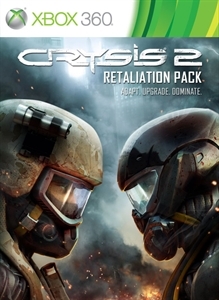 If you're still engaged in Crysis 2's multiplayer, you can check out the first map pack for the game with the Retaliation Pack, the first map pack for the game which include 4 new maps for 800 MSP ($10). "In Honest Hearts, an expedition into the unspoiled wilderness of Utah's Zion National Park goes horribly wrong when your caravan is ambushed by a tribal raiding band. 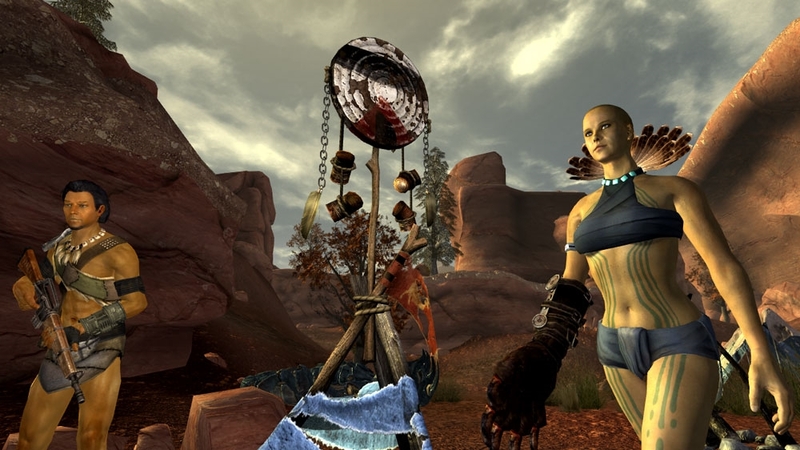 As you try to find a way back to the Mojave you become embroiled in a war between tribes and a conflict between a New Canaanite missionary and the mysterious Burned Man. The decisions you make will determine the fate of Zion." "In the Retaliation Pack the multiplayer battlefield is expanded with 4 brand new maps supporting all game modes - Park Avenue, Transit, Shipyard, and Compound. Adapt. Upgrade. Dominate. Be The Weapon."